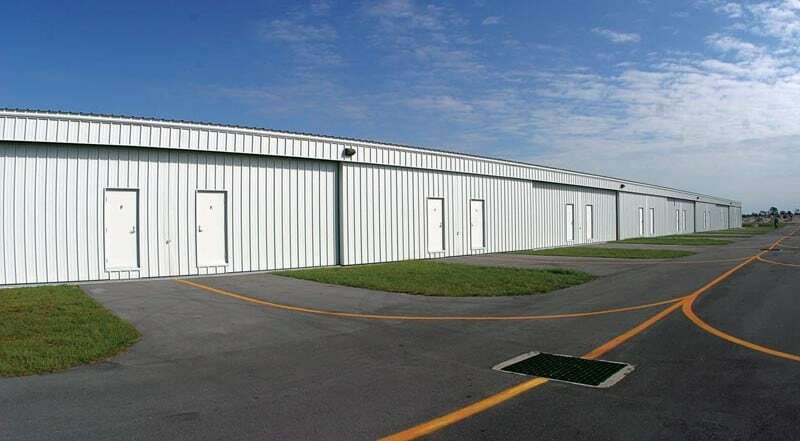 Sheltair constructed and manages the only T-hangars located at Sebastian Municipal Airport. 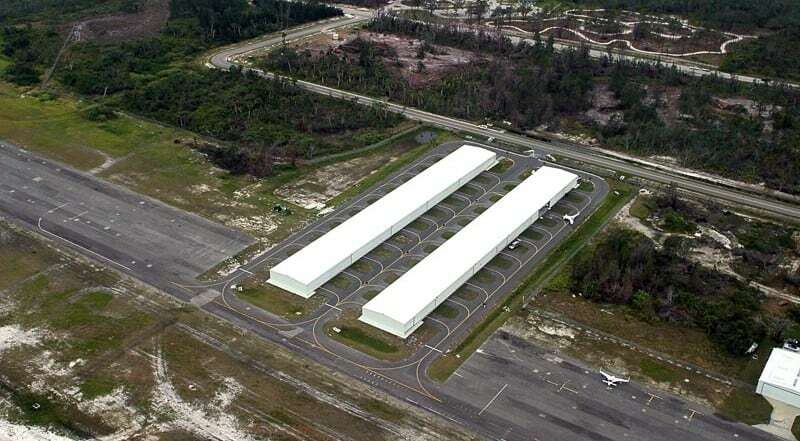 The airport is located on the north west side of the City of Sebastian, on the east coast of Florida. 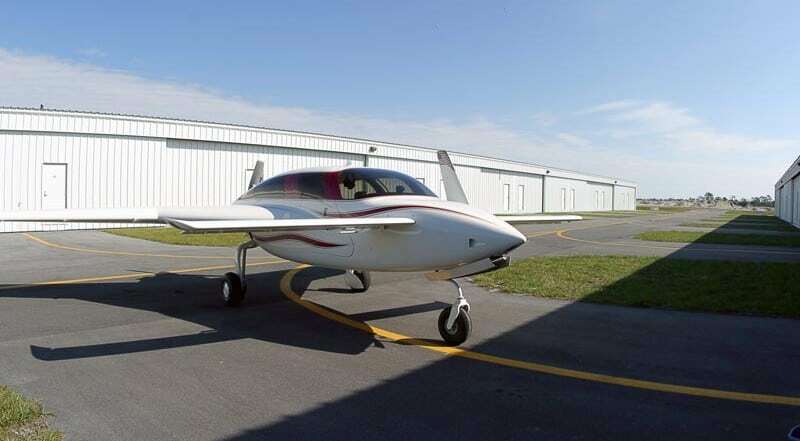 This airport is a perfect home for small personal and corporate aircraft with only minutes away from the Sebastian Municipal Golf Course and Florida's beautiful beaches. 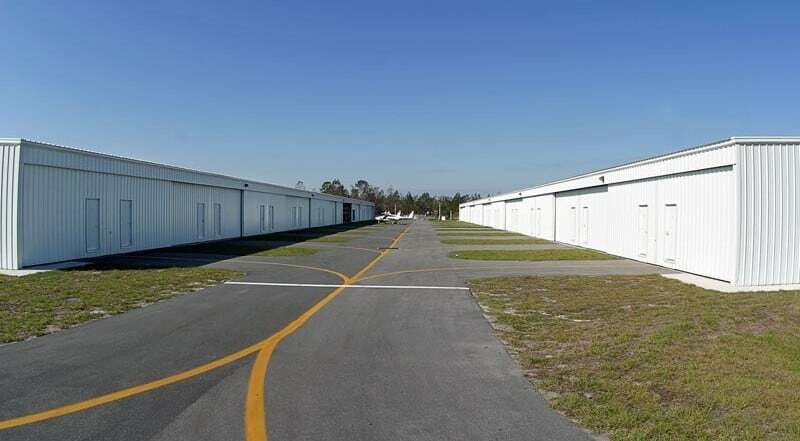 With over 40,000 square feet of T-hangars on five acres, our Sebastian property is ideal for single-engine sport up to light twin aircraft.